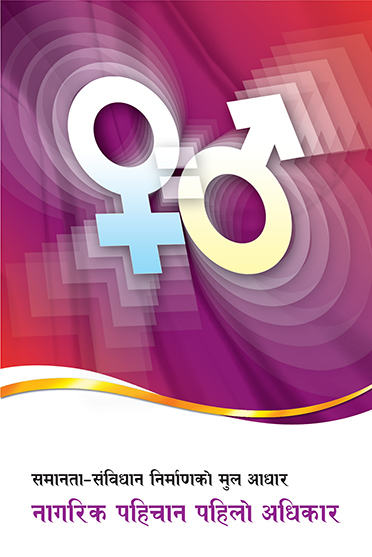 The state has, policy-wise and constitutionally, established women’s right to inheritance and descent. 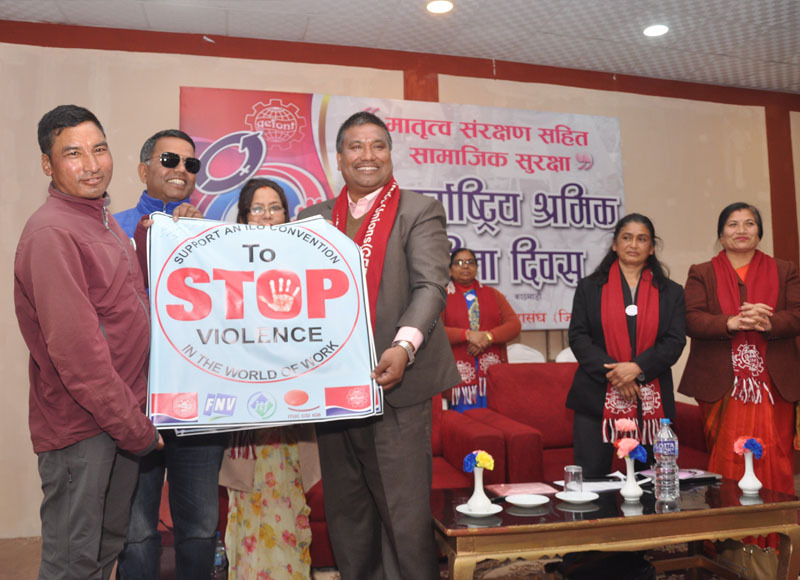 All discriminatory laws have accordingly been annulled, a law enacted against violence against women and at least one-third representation of women made mandatory in all organs of the state and society. It is, thus, mandatory to have one-third participation of women in all sectors of employment, with rights, benefits, respect and payments equal to male counterparts. 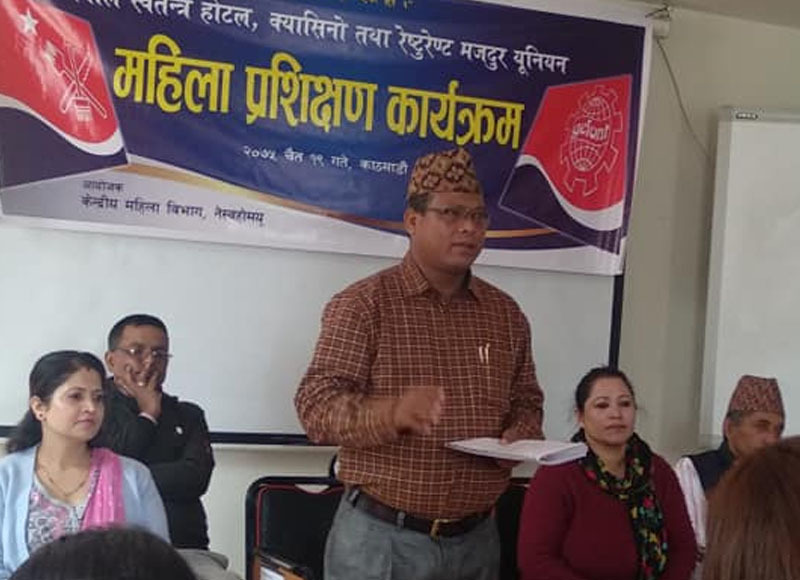 In this respect, a policy has been proposed to form a GEFONT Women’s Committee to replace the Central Women Workers Department formed in 1992, and include all members of the Committee as ex-officio member of GEFONT National Executive Committee. 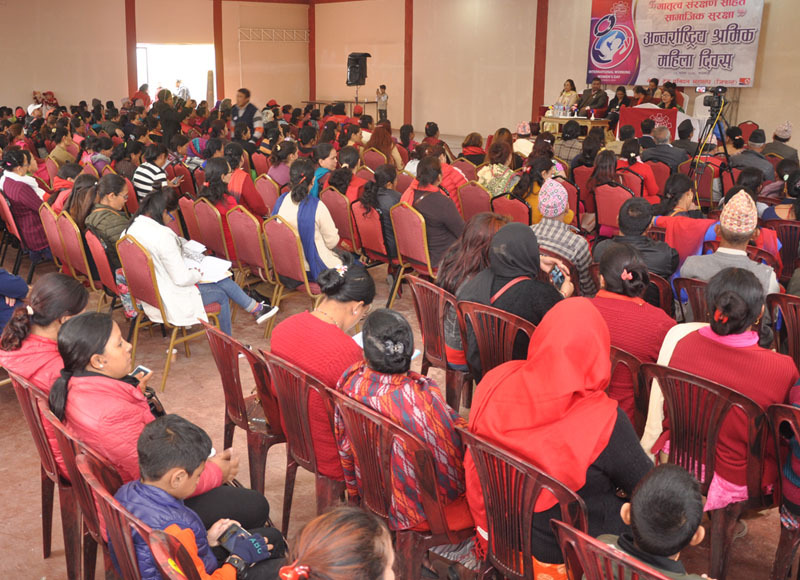 The Committee will implement various activities, including committee formation and mobilisation, to expand and intensify the campaign of gender equality.